Bulawayo – The Women’s Institute for Leadership Development (WILD) is running a Red Cycle Campaign, that seeks to create awareness around menstrual hygiene, get the public to contribute towards collection of sanitary pads through donations, influence government and parliament to set aside a budget for sanitary pads dispensers in schools through a specific policy. The campaign also seeks to influence government to scrap Value Added Tax (VAT) on sanitary pads to reduce the burden of cost that ordinary girls and women bear every month in buying them. The government, its stakeholders and friends should contribute towards menstrual hygiene as much as it does towards other necessities such as condoms. 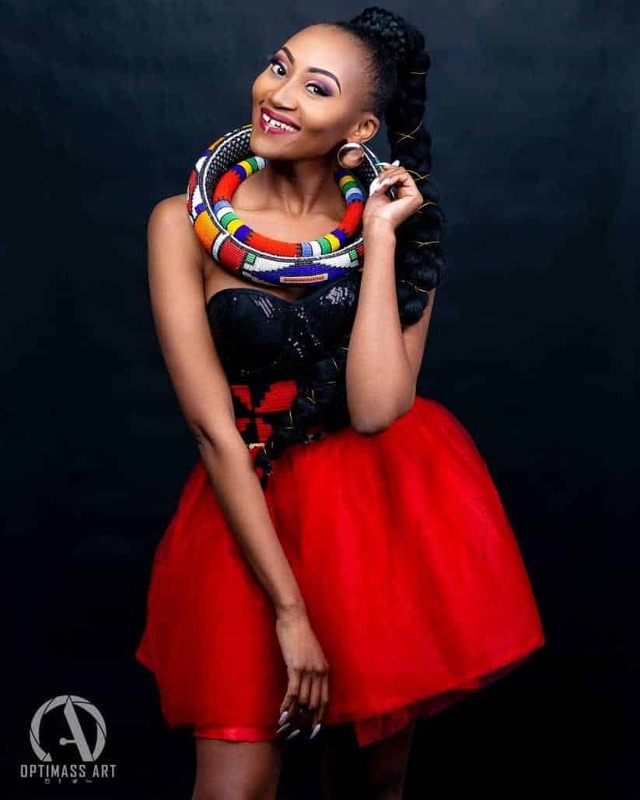 Therefore, as a way of helping reach the masses, WILD has brought Actress/TV Host – Mbo Mahocs on board as the Ambassador of the Red Cycle Campaign. The ETV Scandal actress, who was recently in the country to do courtesy visits at local media outlets and also at her former high school – EVELINE HIGH, will be attending the Umcimbi Wabantu this Saturday the 29th of September at City Hall where she will speaks a little about the Red Cycle Campaign and collect Sanitary Pads from those donating. Through a partnership with Skyz Metro FM, WILD seeks to collect at least 5000 packets of sanitary pads which will be donated to underprivileged girls in selected schools in rural Matabeleland. “The high cost of sanitary pads has resulted in many girls using rags, tissue paper, tree leaves, cow dung, old socks and stockings as substitutes. These options can be highly hazardous. Some girls even miss classes if their RED days fall during school days. Instead of celebrating menstruation as a life-giving process, our societies still ignorantly attach taboo and myths that are not only bizarre but terrifying too.” explained WILD Executive Director, Samukeliso Khumalo.